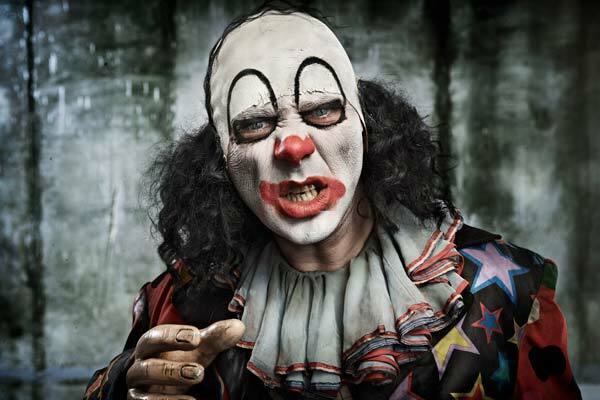 Psychoville Series 2 DVD Review. Simply put, comedy fans as yet unfamiliar with the series owe it to themselves to take a trip to Psychoville - you won’t be disappointed. is a show quite unlike any other. Okay, it combines elements of League and comparisons with Little Britain are probably going to be unavoidable, but in its effortless blending of seemingly disparate storylines and characters, the puzzle-like fashion in which its overarching murder mystery unfolds, its gradual building of suspense amidst a backdrop of unendingly bizarre humour, the lavishness of its visuals and numerous other regards it stands alone as a rare gem of macabre comedic artistry. A ceaseless cavalcade of reveals and plot twists keeps you guessing until the very end, multitalented Messrs Pemberton and Shearsmith are once more superb throughout, as is the ensemble cast, and the lunacy, bloodshed and derangement pile on relentlessly until a singularly unexpected denouement once more brings things to a close. 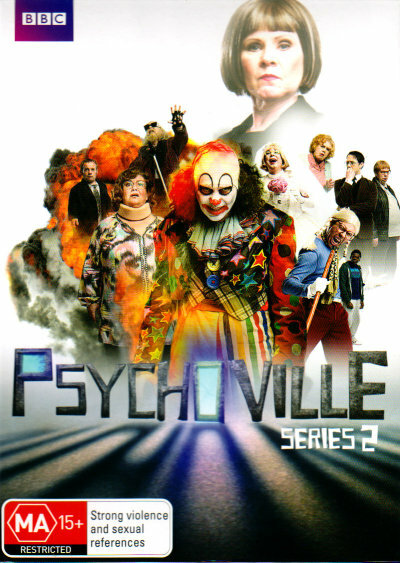 Simply put, comedy fans as yet unfamiliar with the series owe it to themselves to take a trip to Psychoville - you won’t be disappointed. The 16:9 widescreen transfer is lush and contains nary a blemish. Enhancing the visuals are a crisply atmospheric, Lynchian soundtrack. English SDH subtitles are also on offer. In addition to the Audio Commentaries from Pemberton and Shearsmith which adorn each episode, Series 2 features an entire disc of bonus content, including an hour-long Halloween Special, a 20-minute Behind the Scenes Featurette, and four nicely shot, cleverly incisive Character Profiles. Last but not least, as with Season 1 the set’s packaging is sublime: a handsome cardboard slip case, double sided slick featuring a suitably unsettling montage of all the main characters and two vibrant picture discs. The attention to detail demonstrated throughout is impeccable, and the perfect complement to this wondrously twisted comedy creation.